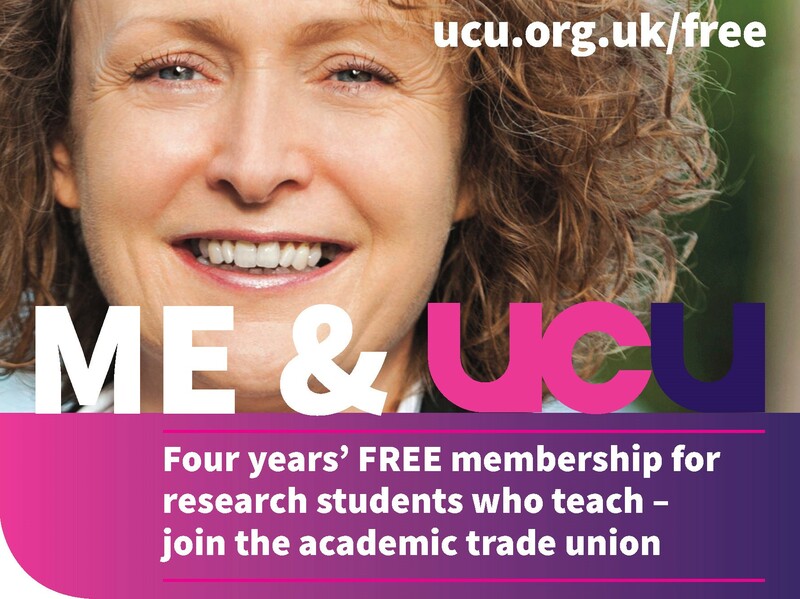 At yesterday’s EGM, a number of members raised concerns about the email from UCU General Secretary Sally Hunt (sent on Wednesday 4 April) that accompanies the link to the ballot (text is [here]), because it contains a significant conflation between the “revise and resubmit” position (which is about process) and the “no detriment” position (which is about the possible content of revisions). The two are not synonymous, and many branches who preferred the “revise and re-submit” approach (as ours did) had varying positions on whether they also preferred the “no detriment” position, preferred “no pre-conditions”, or somewhere in between. There were also questions at yesterday’s meeting about why a recommendation has been issued from the General Secretary in the absence of any vote by the Higher Education Committee to include a recommendation (the latter is usual practice). The recommendation in the ballot email has been sent by the General Secretary as an individual. On receipt of today’s latest email from the General Secretary we (committee) agreed to write to everyone again. 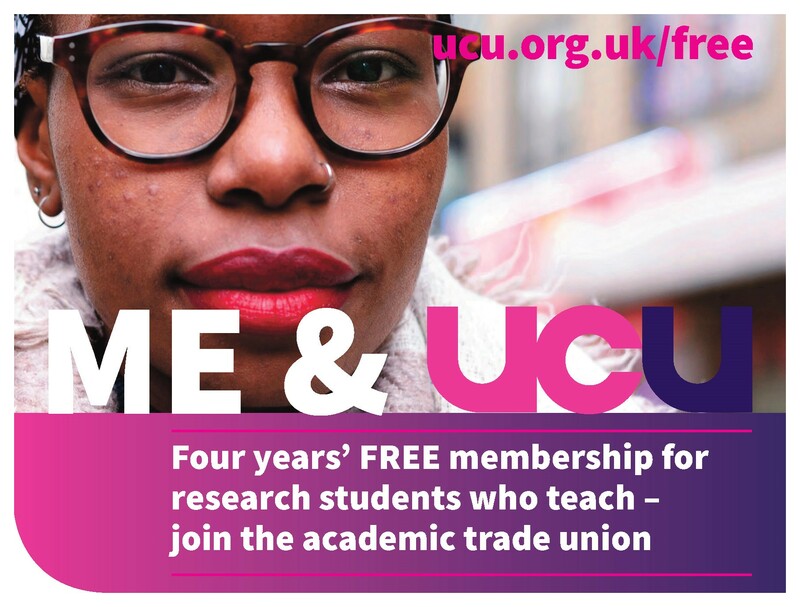 As we noted at yesterday’s EGM, our committee is a signatory to a joint letter from UCU branches, which raises concerns and questions over the balloting process. 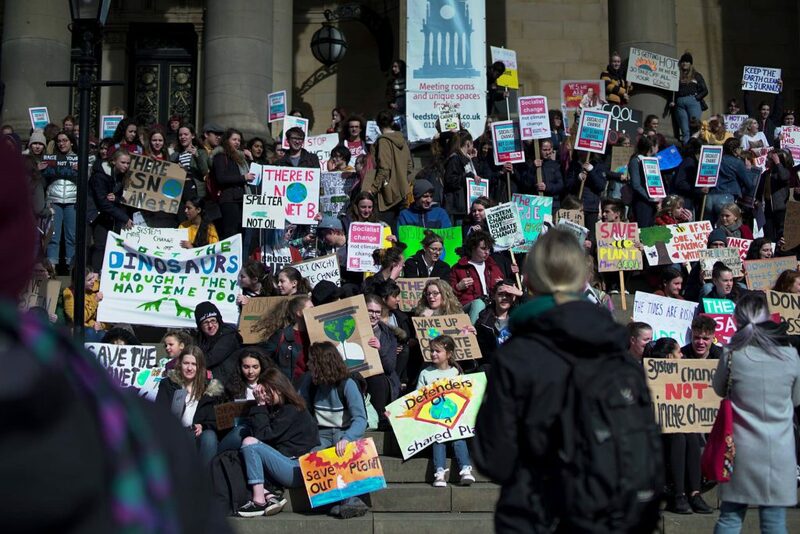 I have pasted the text below this email and you can read it online [here] – please note that more branches continue to sign this letter, as the questions contained therein are crucial. It asks for corrections to be sent out to all members who are being balloted, and for reassurances and clarification regarding oversight of the ballot – for example, we currently do not know if there is independent third party oversight of it. When we receive a response to this letter, we will share it with you as soon as possible. 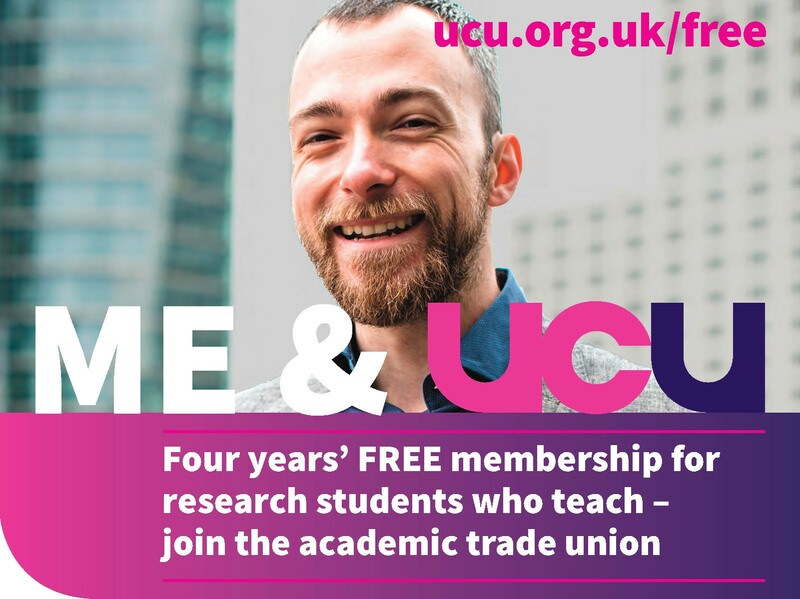 Once again, we’d really like to stress how incredibly proud we are to be part of Leeds UCU and that our branch prioritises open, cordial, and constructive discussion. We urge everyone to remember that this is a great source of strength and that we continue to build our branch on the principles of democracy, honesty, and facilitating participation as much as possible. Yesterday’s EGM was a brilliant example of this, and we have received quite a few tweets and emails from members expressing joy that we have together demonstrated that it needn’t feel difficult to have a collegial and detailed, reasoned debate. If you couldn’t make the EGM, do make sure you’ve caught up with Alaric’s update sent yesterday afternoon (sent at 17.25) and the website post with the motions that passed [here]. Please note that the EGM confirmed that this branch recommends rejection of the current UUK proposal, albeit with a heavy heart and regret that the “revise and resubmit” option was closed off at the 28 March HEC. 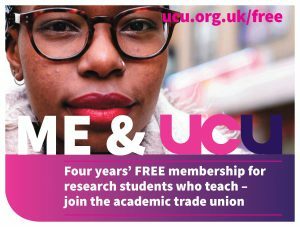 Please share your opinions on the #USSvote in this survey, put together by independent members of UCU. It asks: Which issues matter to you? How have the different sides performed? Who do you trust? The survey has been edited to include space for qualitative comments – you can click the link and choose ‘edit’ if you’ve already responded, but it won’t let you ‘enter’ the survey more than once. (Please note this is not the ballot itself, but instead a useful tool to gauge nuances in opinion).